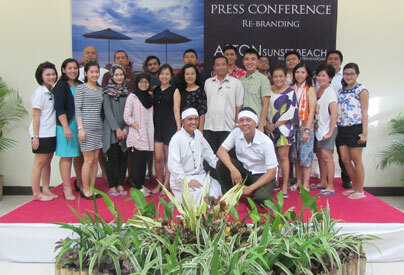 (Jakarta, April 17th 2014) - The Aston brand has now arrived on the paradise island of Gili Trawangan, following Archipelago International's takeover and rebranding of Quinn Villas to become the Aston Sunset Beach Resort – Gili Trawangan. The largest of Lombok's three Gili islands and a popular destination for tourists looking for a remote island experience, Gili Trawangan is famous for its pristine beaches and first class diving and snorkeling locations, thanks to the abundance of marine life and colorful coral formations under the clear blue sea. Aston Sunset Beach Resort – Gili Trawangan is beautifully located on the west side of the island, featuring 114 rooms, 10 one-bedroom Pool Villas and 1 Royal Pool Suite. Each room features its own terrace, and for added luxury, the resort boasts its own private beach to watch the breathtaking sunset over Mount Agung. The resort also includes a signature restaurant, a lounge and bar, a club lounge, a pool bar and 1 meeting room. For leisure activities, the resort has an outdoor swimming pool, its own dive centre, an onsite spa, as well as bicycle rental for guests looking to explore the island. The rebranding of the resort commenced at the beginning of April 2014. It can be reached via Bali and Lombok on a short flight, as well as a number of speed boat options that dock directly on the island. 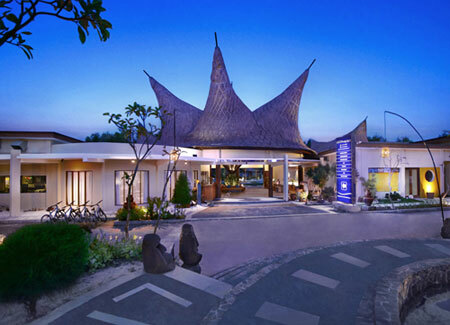 Archipelago International have a further 6 hotel projects under development on the mainland of Lombok, including two favehotels and a 3-star Aston City hotel in Mataram, as well as a 4-star Aston hotel and a favehotel in Senggigi. 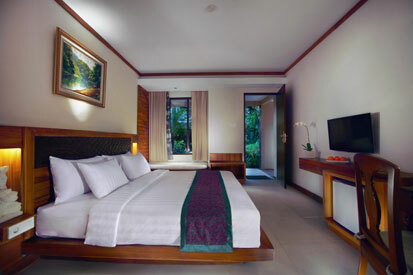 Senggigi will also see the opening of Royal Kamuela - Archipelago International's most luxurious resort to date. Royal Kamuela will be a 5 star complex consisting of 50 private pool villas right beside Sengiggi Beach. The resort is due to open in November this year. “We are delighted to introduce the Aston brand to the stunning island of Gili Trawangan. As one of the most up and coming tourist destinations in Indonesia, we are extremely confident about increasing our presence in this thriving area, together with our six other projects that we have underway. You can follow our development at our website www.AstonHotelsAsia.com” Says Norbert Vas, VP Sales & Marketing at Archipelago International.